首頁 Doctor, I want to be the fairest of them all! 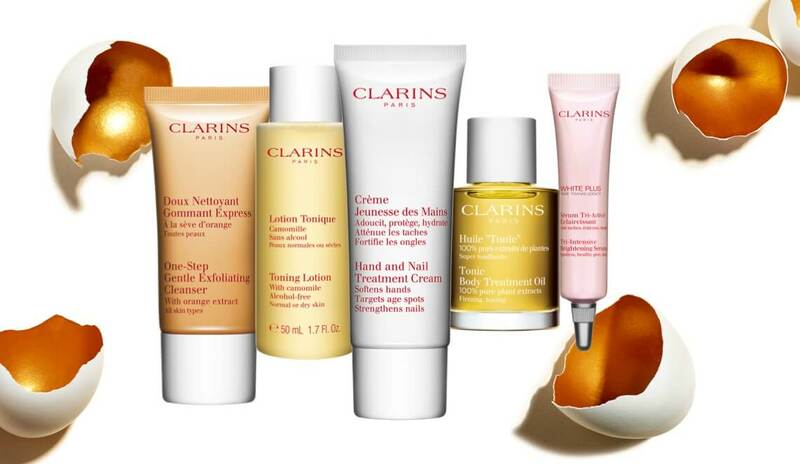 Wish you knew Clarins beauty secrets? Well, now you can. 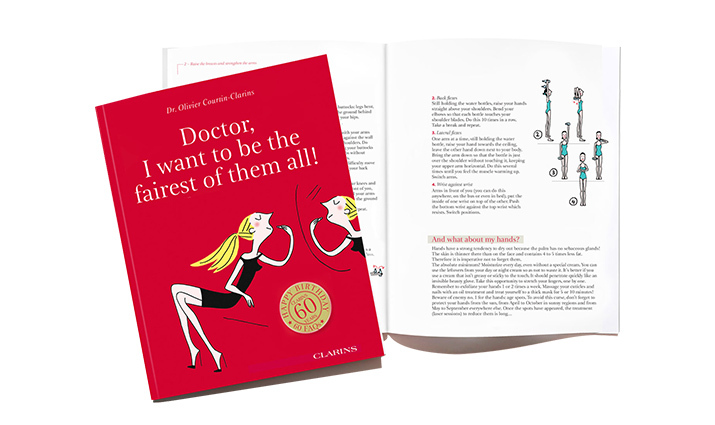 written by Dr Olivier Courtin-Clarins and illustrated by Soledad. As Clarins makes life more beautiful, all proceeds from the sale of this book will be donated to the ARTHRITIS Foundation*. The leading private French fundraising initiative that supports severe rheumatism research.